Learn the technique, put in the practice, and develop your skill — it’s time to rock the house! Develop critical thinking skills, and practice game-winning strategies. Make new friends, have a lot of fun, and develop team playing skills. This website is your #1 resource for youth curling across Canada for parents, coaches and teachers. 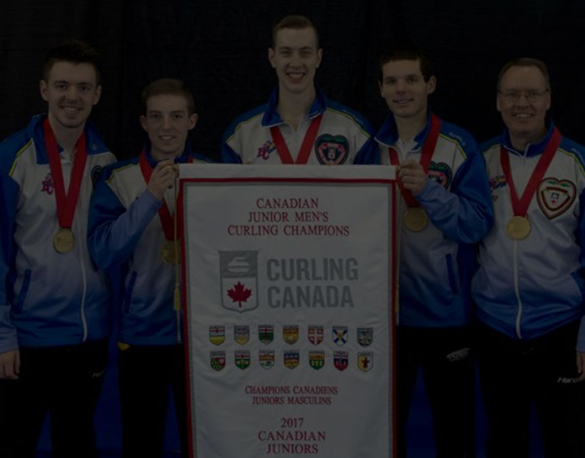 Content is continuously being updated, so keep your eye on the website for new information throughout the curling season! 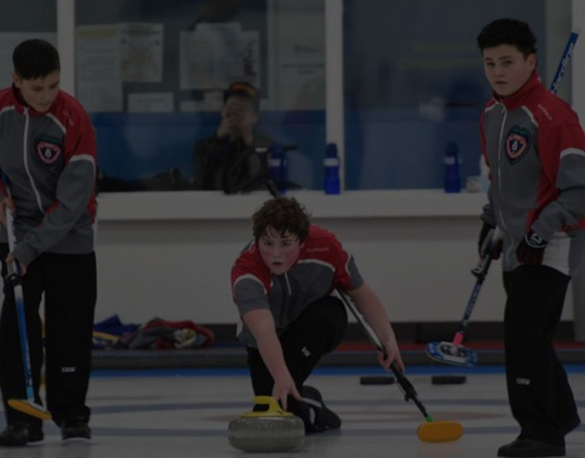 Programs for both students in school and youth at local curling centres ages 6-21. 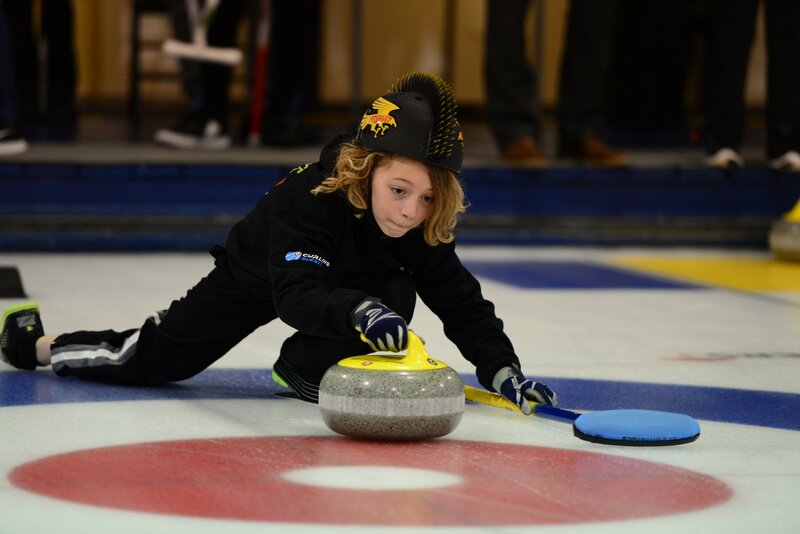 All the resources you need to get your child(ren) into curling. Resources for NCCP, LTAD and professional development opportunities. 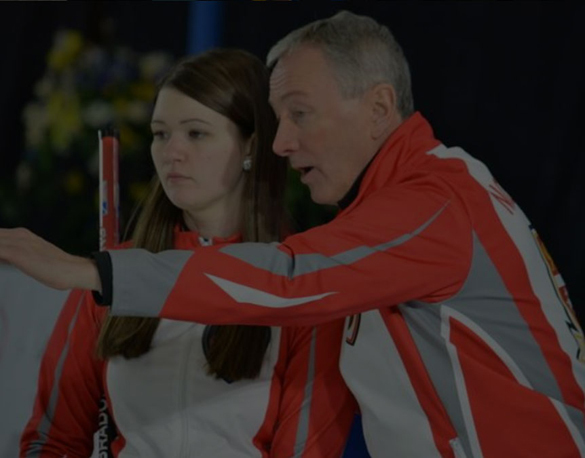 Fun content to learn about youth curling. 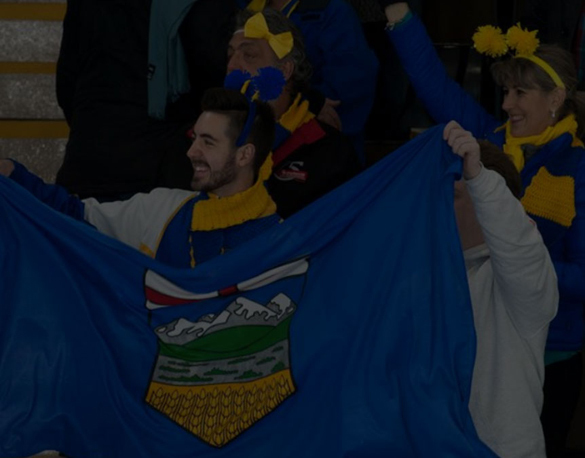 There are hundreds of curling clubs across Canada, and each one welcomes new curlers. Find a club near you, and find some new friends!